Western Australia, the state the rest of Australia loves to hate. And why not? and we've bred the richest woman in the world - GINA - constantly misunderstood and criticised. The hapless victim of a lazy stylist . It's time to stand up for our favourite billionairess. 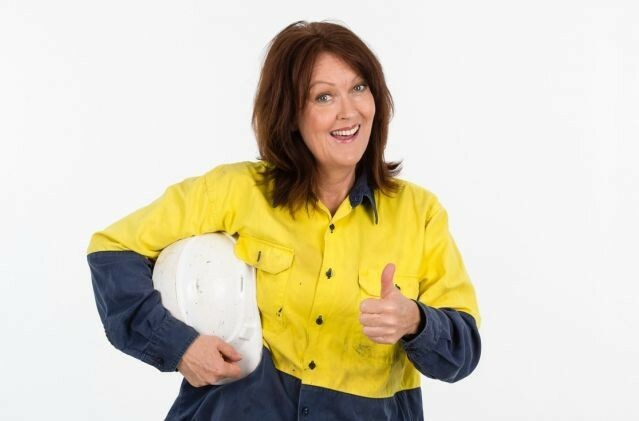 In I'll Do It For $2 Damien O'Doherty will take you crashing through the Mountain of Lies in the Haulpack of Truth as she puts paid to the views of a few ABC listening, bleeding heart, commie pinkos. Hang on to your hardhats Australia coz this is the show you had to have! I'll Do It For $2 a 50-minute comedy show, written and performed by the brilliant Damien O'Doherty.